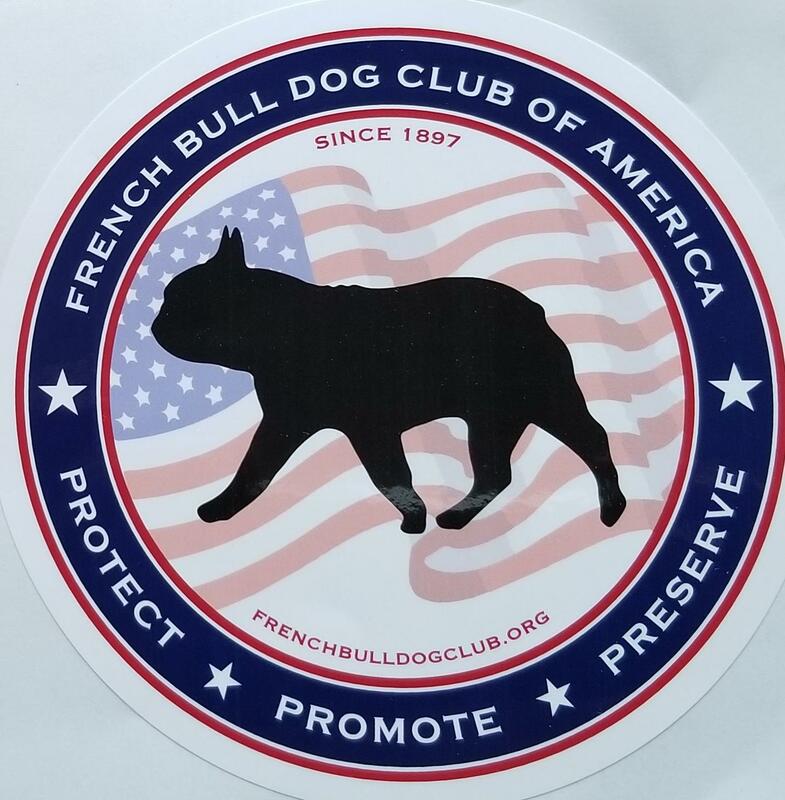 I was honored to address the French Bulldog Club of America at their National Specialty in Louisville, KY on October 31st, 2018. The invitation came from the Health & Genetics Committee of the French Bull Dog Club of America (FBDCA). This invitation was prompted by my presentation on the IPFD Harmonization of Genetic Testing initiative at the AKC-CHF Health Conference in St. Louis in August 2017. 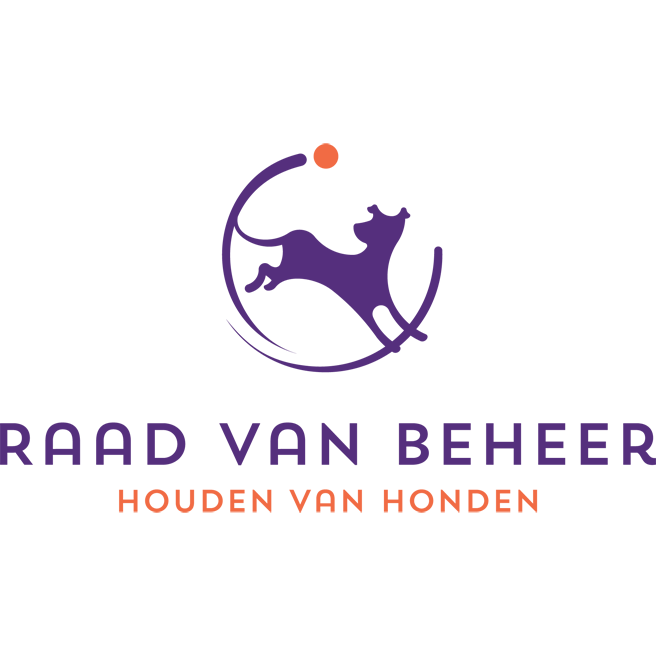 Jan Grebe, Calvin Dykes and the others on the Committee stressed that the "club is dedicated to Frenchie health, and the harmonization project will be an invaluable resource for breeders". The final presentation, following discussions with the committee, reflected various issues impacting the breed - and I complement the FBDCA on their interest in health and welfare of their breed and in both a national and international perspective. 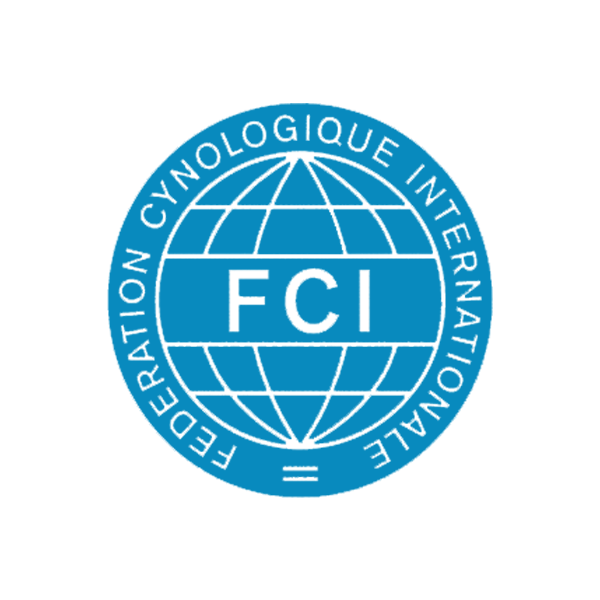 French Bulldogs are challenged by issues including alarming increase in numbers, health concerns related to the brachycephalic condition and scrutiny by veterinary and regulatory groups throughout the world. 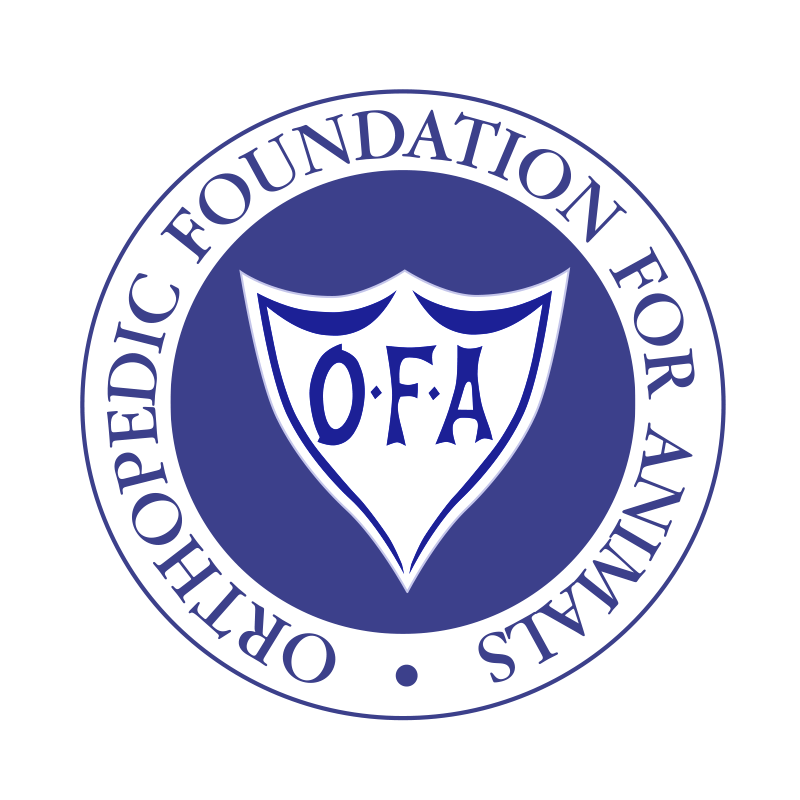 The FBDCA video-taped the presentation and we have made this available here. It was quite an experience to be in a hotel with about 300 French Bulldogs. The incredible commitment and attachment that Frenchie owners have for these dogs was very evident. 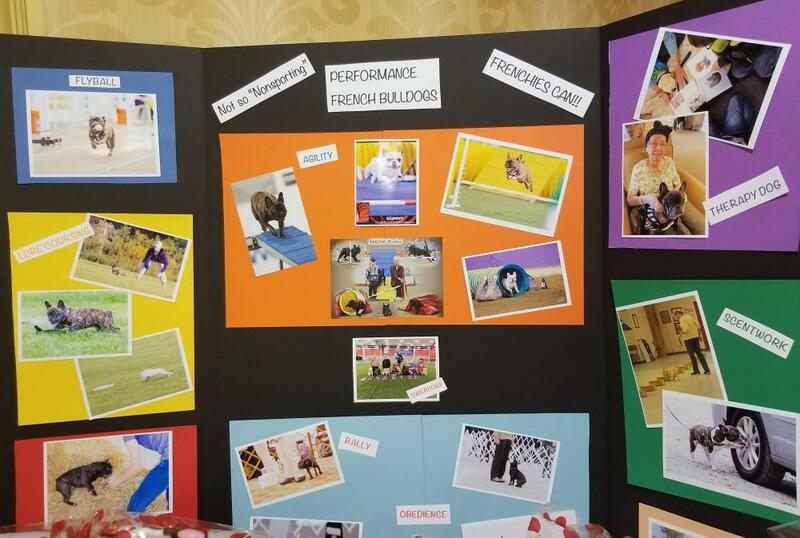 I was excited to see information and videos on the increased interest in performance activities for this breed. What a great way to identify and highlight those dogs who are healthy and active. See other relevant resources on brachycephalic issues internationally and coverage of these issues from the 3rd International Dog Health Workshop (IDHW) in our discussion paper. More international actions for health and welfare will undoubtedly be forthcoming following the 4th IDHW in May, in the UK. Previous entry "We do this for the dogs' sake"